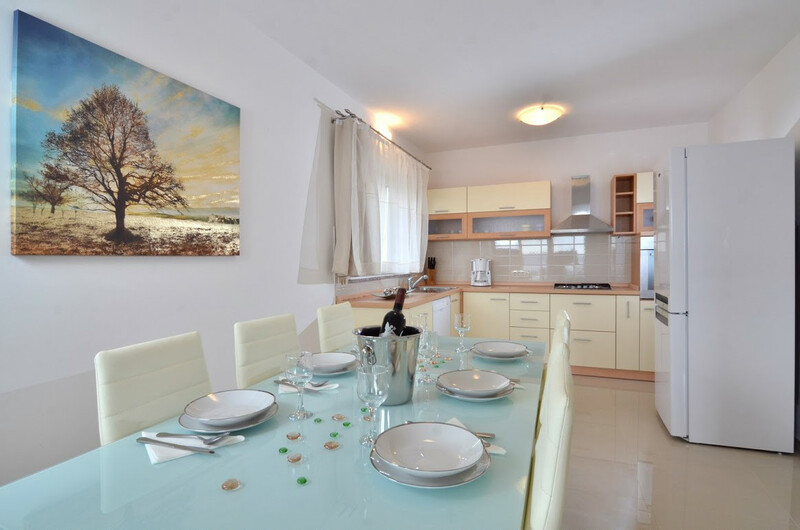 Blažić apartments are placed in a beautiful Poljane – an oasis of peace only 3 km away from touristic place Ičići and 7 km from the Učka Nature Park. 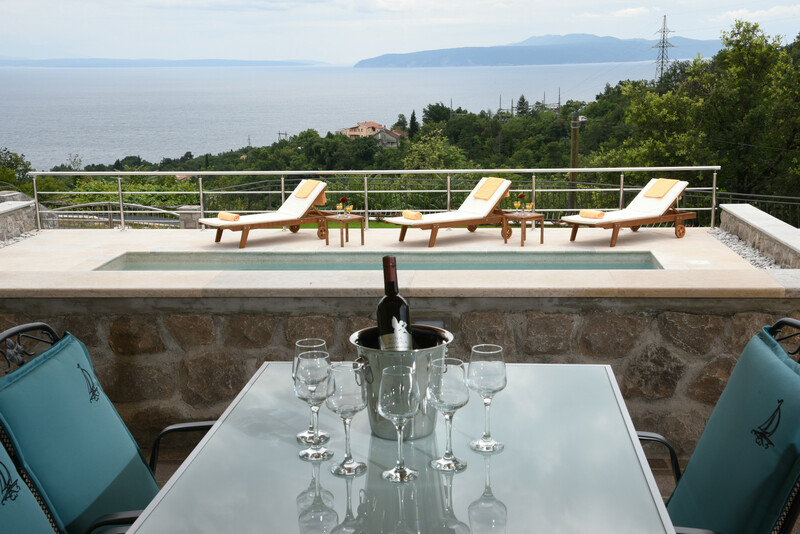 It's geographical location is unique – within a small distance away from famous touristic places like Ičići and Opatija as well as Učka Nature Park it provides a peaceful vacation with a beautiful view over the sea and over two biggest islands, Krk and Cres. 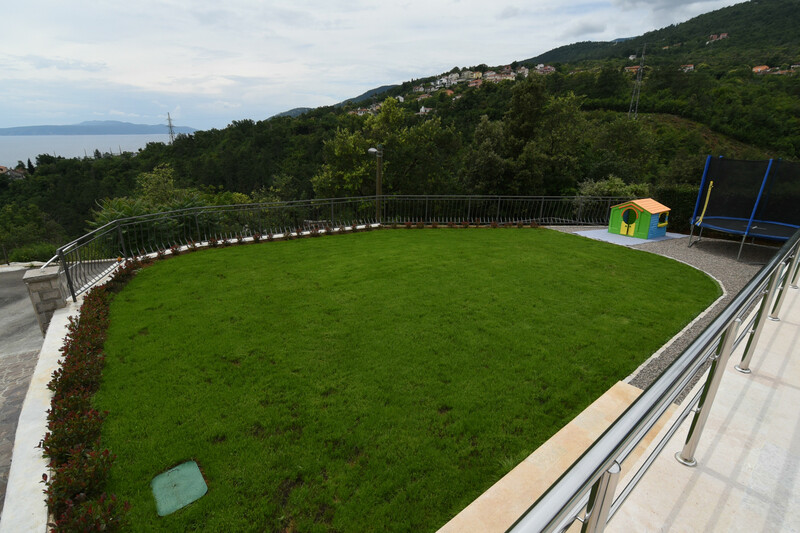 The nature surrounding the apartments is untouched and they overview the canyon made by a stream Banina, which flows from the mountain into the sea. 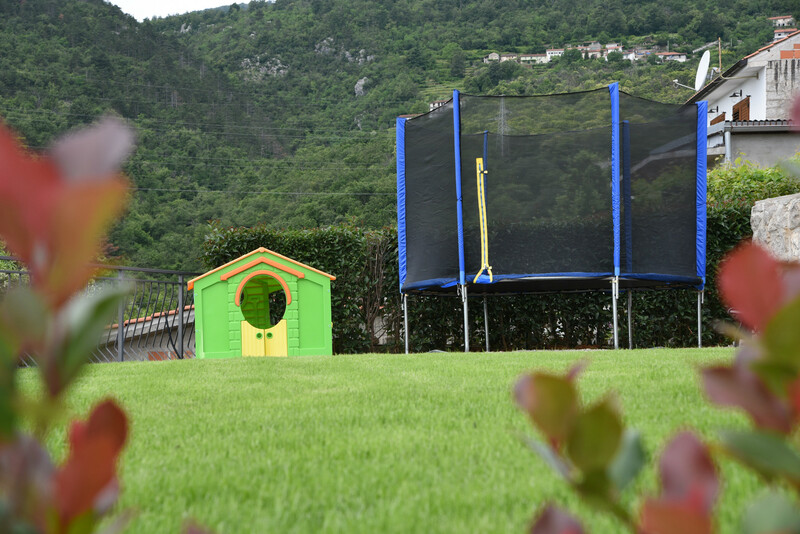 Because of the mild climate and lush vegetation tourist season lasts all year round. 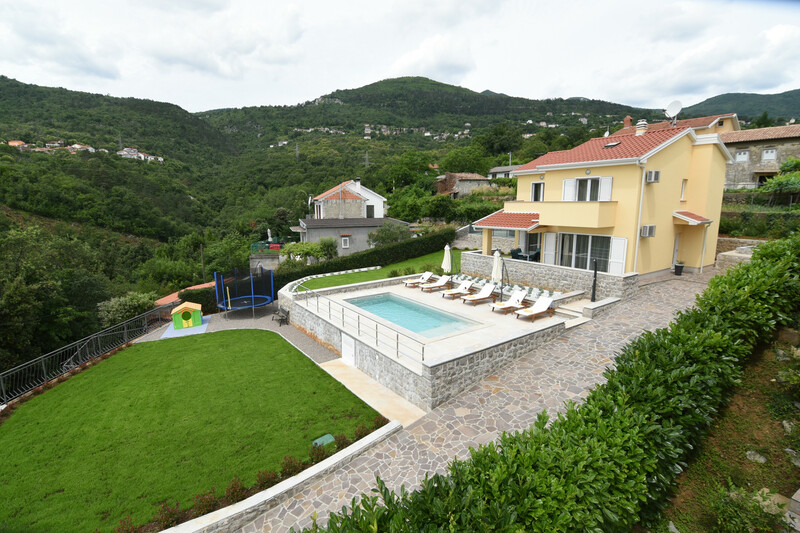 Blažić apartments are ideal for families with children, couples looking for relaxation and rest and all who want to enjoy fresh air and wake up to the sound of birds. 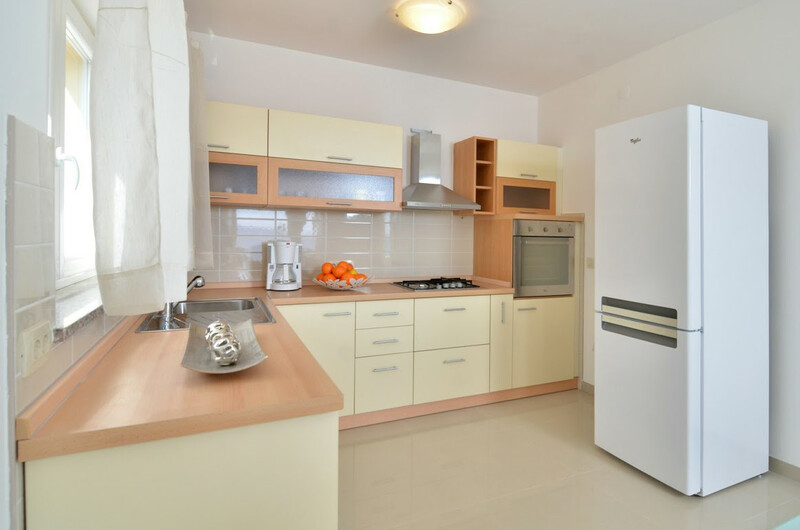 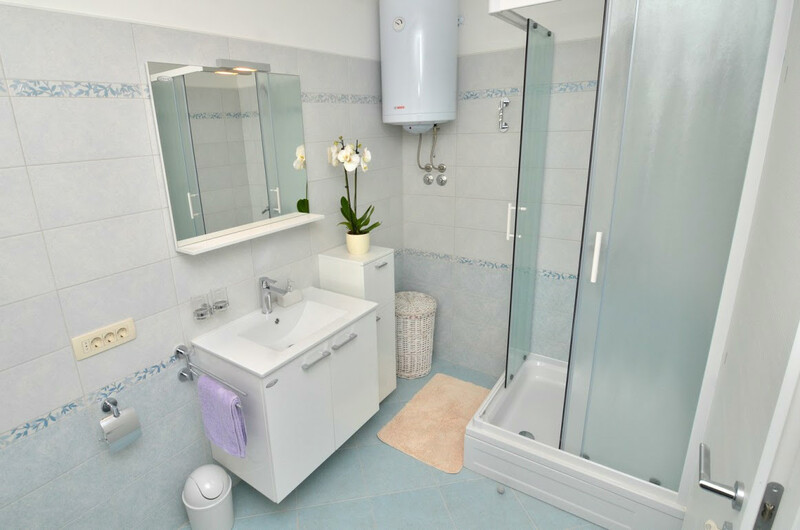 The apartments are settled in a peaceful location with their own parking, within a few minutes drive from the centre of Ičići and the nearest beaches. 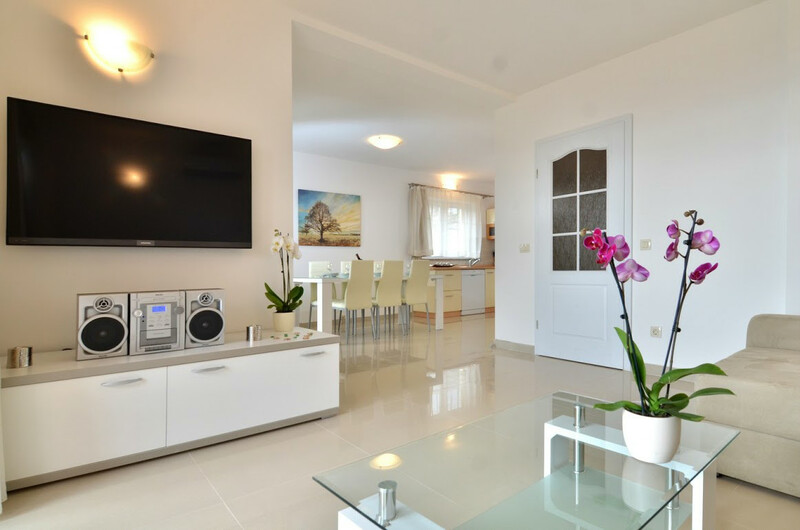 Warm and relaxed atmosphere and kind and outgoing hosts will remain in pleasant memory and make you want to come back. 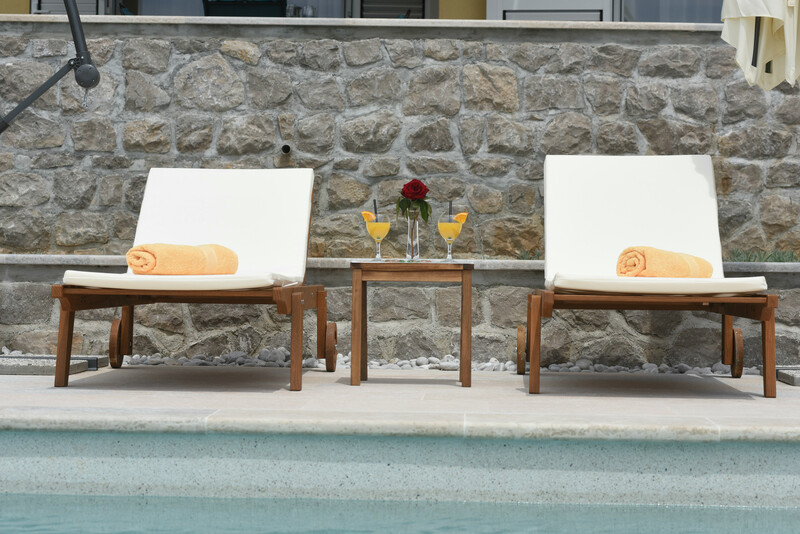 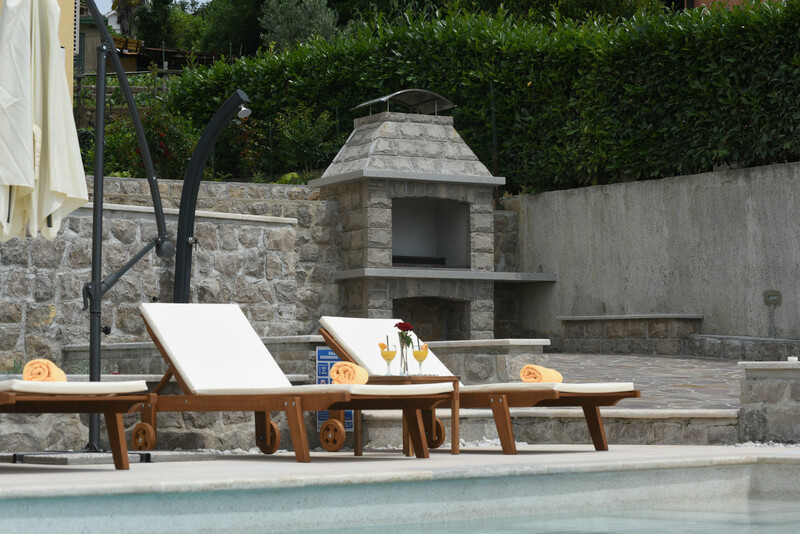 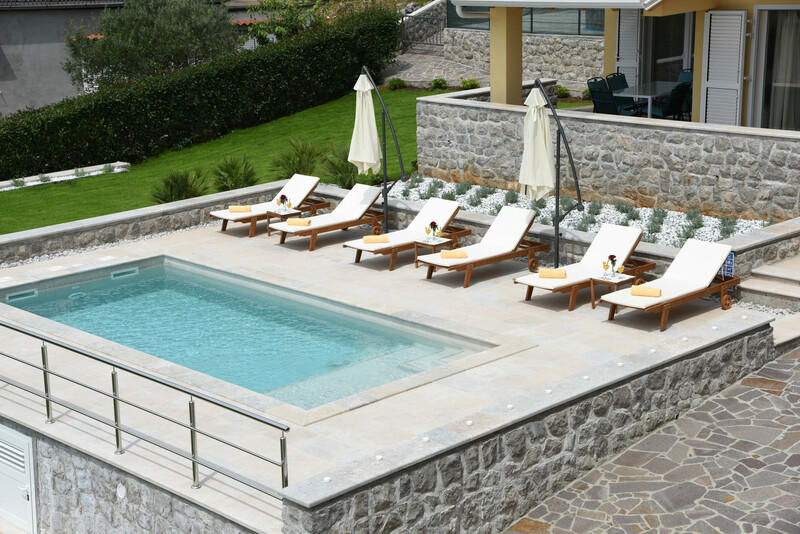 Guests can enjoy in prefabricated swimming pool, sunbathing chairs for a rest, garden barbecue, a place in the garden where children can play and two big terraces covered with grapevine with garden furniture. 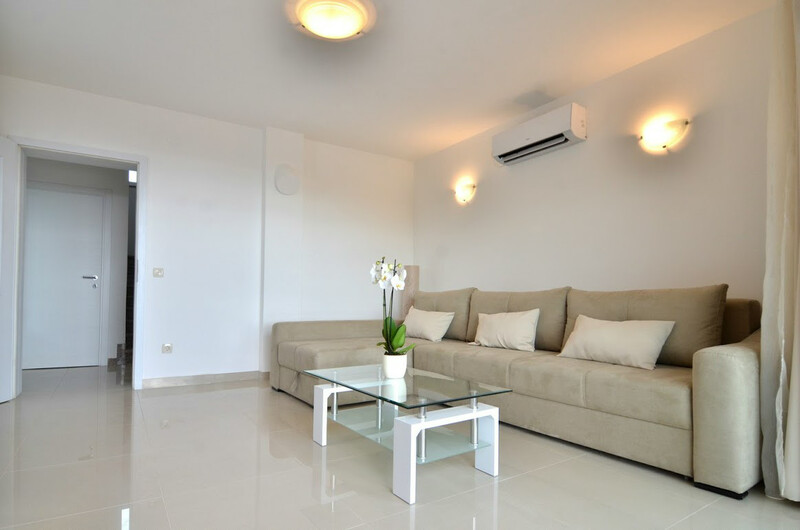 Apartment, holiday house and holiday house "Relax" are decorated in a modern style, equipped luxuriously and have an air condition. 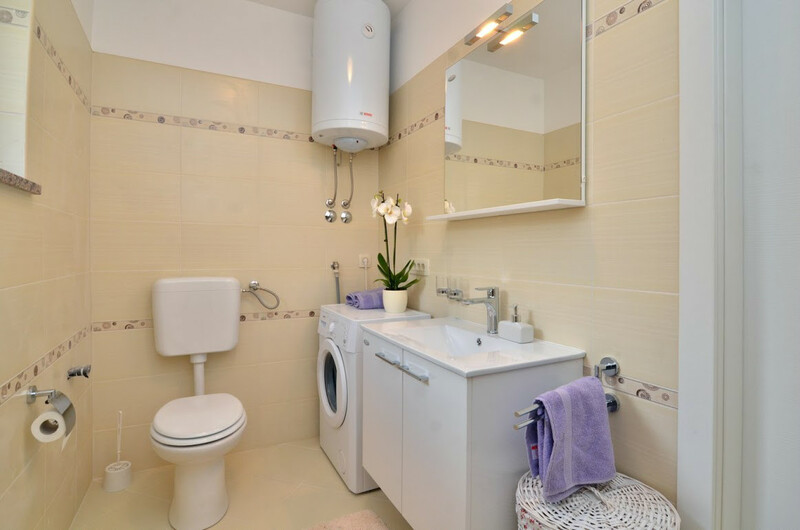 They are situated in a peaceful alley and preserve privacy. 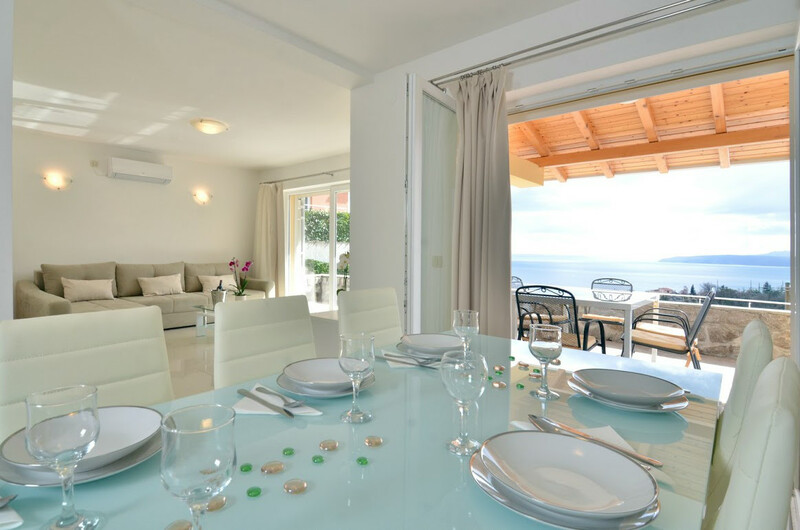 Hidden from the curious views they will insure the holiday of your dreams. 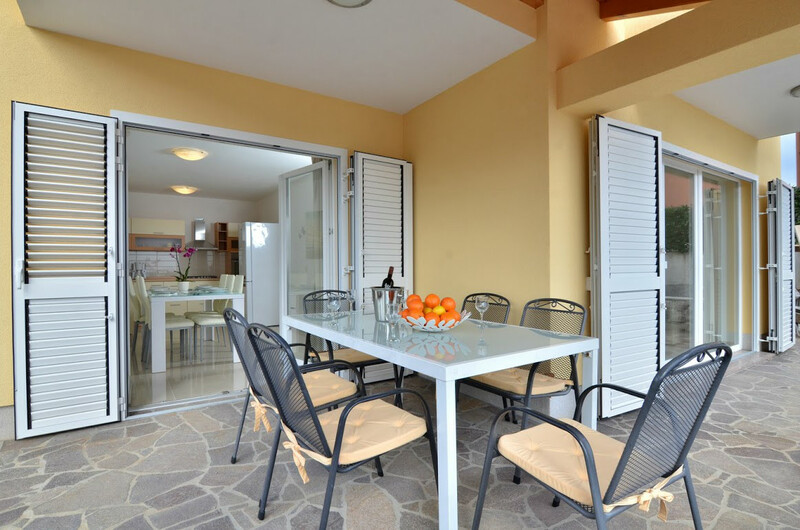 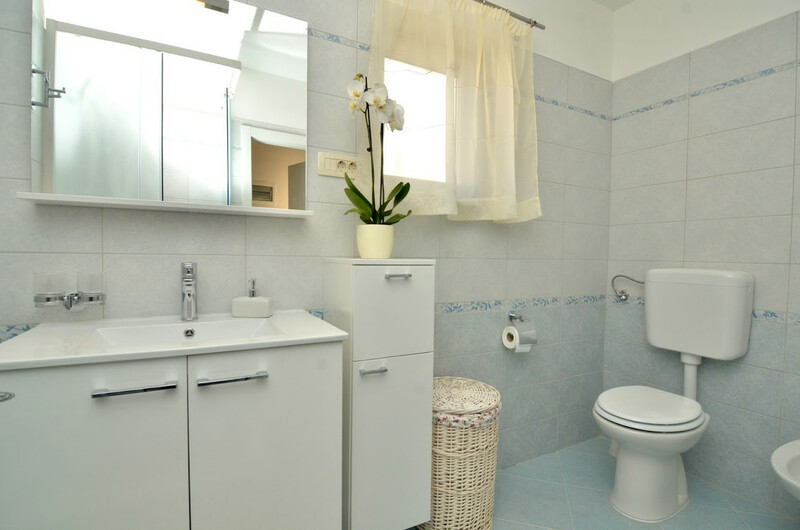 The private house with only two apartments for a rent offers privacy, relaxation and peace at the same time giving numerous opportunities for active vacation. 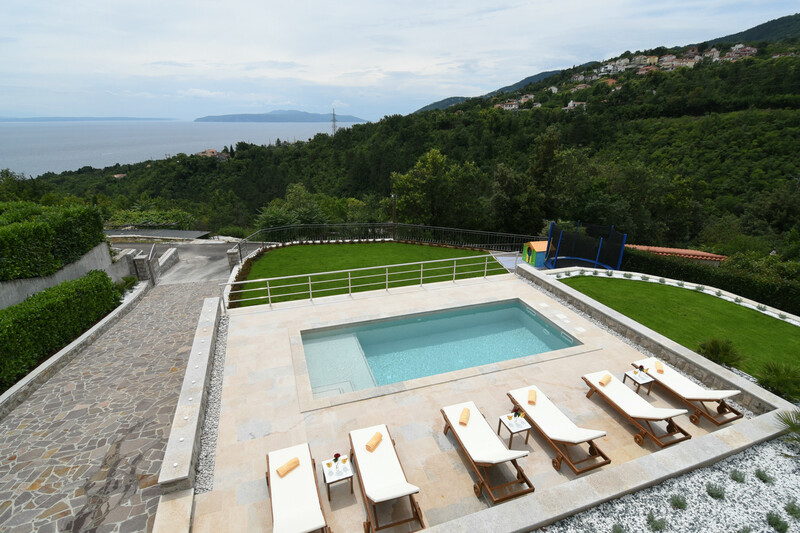 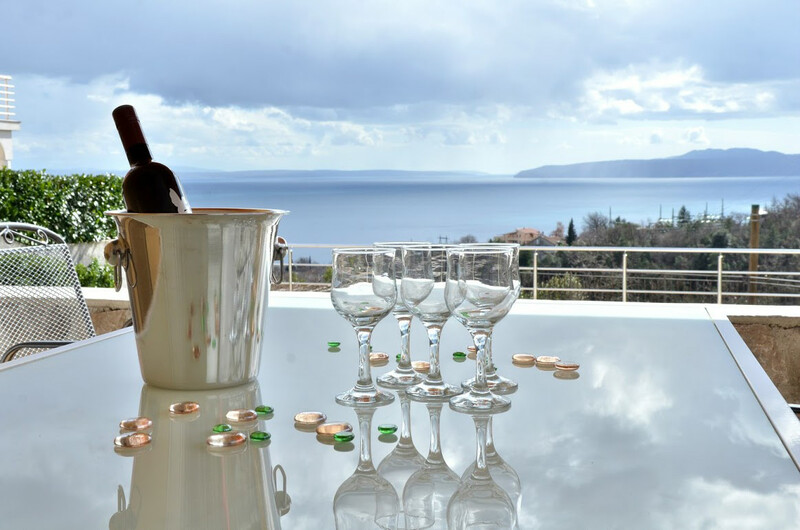 Famous places like Opatija, Ičići, Ika, Lovran, Medveja and Mošćenička Draga are close to apartments, as well as nearby Učka Nature Park where you can enjoy in untouched beauty of the nature. 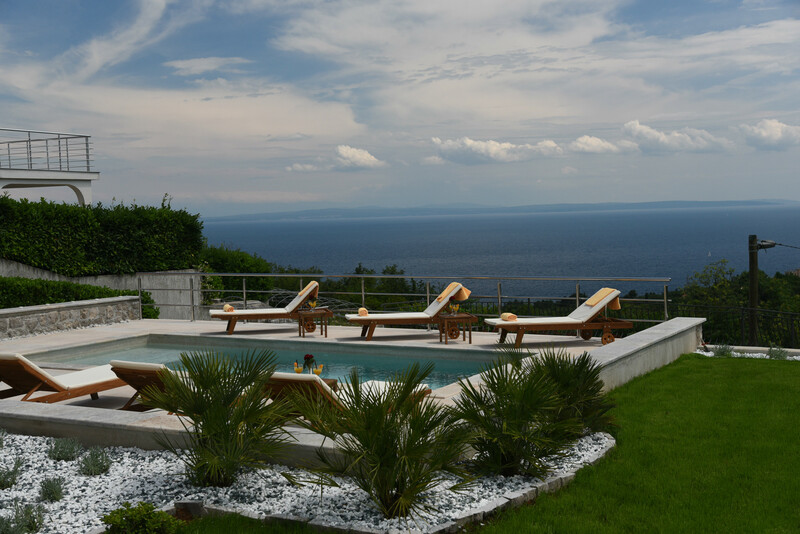 Beautiful nature, fresh air, the view to the sea and a relaxing ambient will insure an ideal vacation for body and soul.